A corrective high tolerance foundation for sensitive or intolerant skin. Feature an ultra-fine waterproof creamy texture. Helps cover all temporary or permanent severe skin imperfections without overloading. 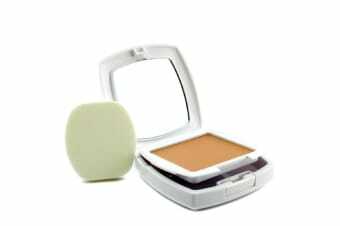 Contains 30% coated pigments that give no caked-on effect. 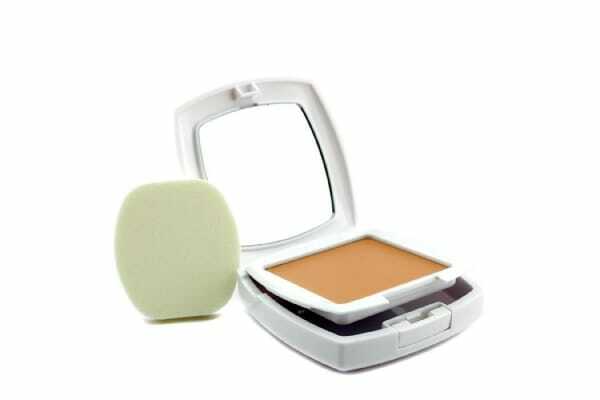 Provides optimal coverage & SPF 35 protection.